Stylish and sophisticated, our 22-1/4"L x 1/2" Dia Arm - 7" Angle Shade is an excellent choice for business owners looking to illuminate their outdoor signage, awnings, or walls at night. 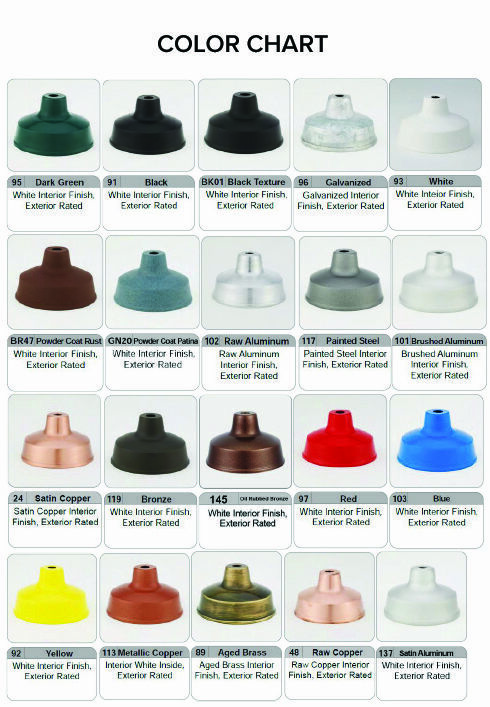 These exterior wall lights are made from commercial-grade aluminum and are available in over 20 different color options, which are also customizable for the fixture's shade and brackets. The lamps can be fully customized to your specifications, and are also adjustable. Business sign lighting is a surefire way to attract potential customers and make them feel safe outside your business during the evening. This entire product is made in the USA.